There are many reason where it make sense to run Hyper-V in Hyper-V, one of them being to enable Credential Guard (VSM) in Windows Server 2016 TP 4 and later. For training, demos, test. R&D it is great. For Windows Server 2016 TP4 it needs to be enable and configured to work and that means PowerShell. Currently there are also some limitations. 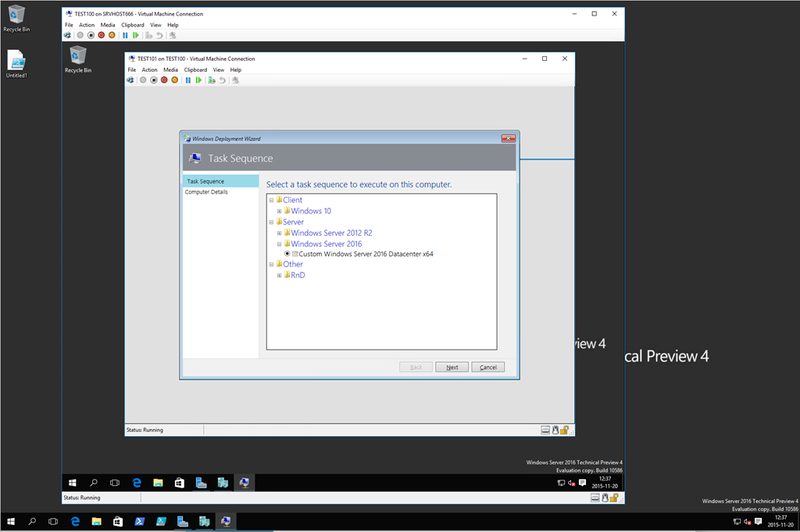 Testing Nested Hyper-V? Mikael’s adds simplicity with a script for enabling the proper settings in a VM running in Hyper-V.